A film buff describes a person who is very interested in, and knowledgeable about films and cinema. 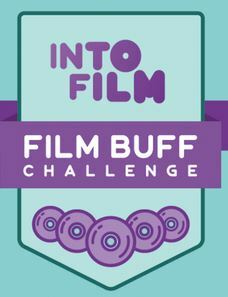 Are you a film buff, or more beach bum? Posted on Apr 16, 2018 Apr 14, 2018 by Inglés MálagaPosted in VocabularyTagged clases particulares ingles malaga, cursos de ingles malaga, film, movies, personality. Previous Previous post: Forget gin – drink whiskey!